Once you’ve submitted your post to us you may not publish this post anywhere else online (not on your own website or blog or anyone else’s) without permission. BlackSuperheroFan.com welcomes images and/or video to accompany guest blog posts. BlackSuperheroFan.com prefers that images you provide are directly relevant to the post content. BlackSuperheroFan.com is pleased to give you credit as the author of your post. We allow 1 link in your byline which will be displayed at the bottom of the page below your guest blog post. This may not be an affiliate link or point to an affiliate site. BlackSuperheroFan.com reserves the right to make edits to the piece where necessary to ensure the blog stays congruous with our values. 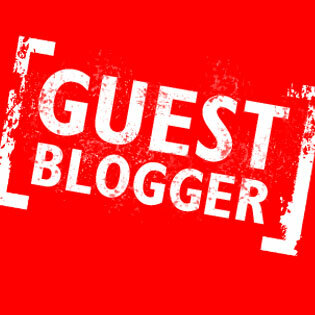 Prior to publication of your guest blog post we will make sure you agree with these changes. BlackSuperheroFan.com reserves the right to refuse publication, remove blog content and change these guidelines as we see fit. After having read all the above, if you are still interested, please use the form below and we will get back you as soon as we can. Please also provide a link to any online sample work you may have.